A couple of months ago a local handmade boutique shop approached me to tinker with designing some generous sized coffee mugs whose shape would hold the heat of the coffee in and also be lidded to help facilitate this heat retention. 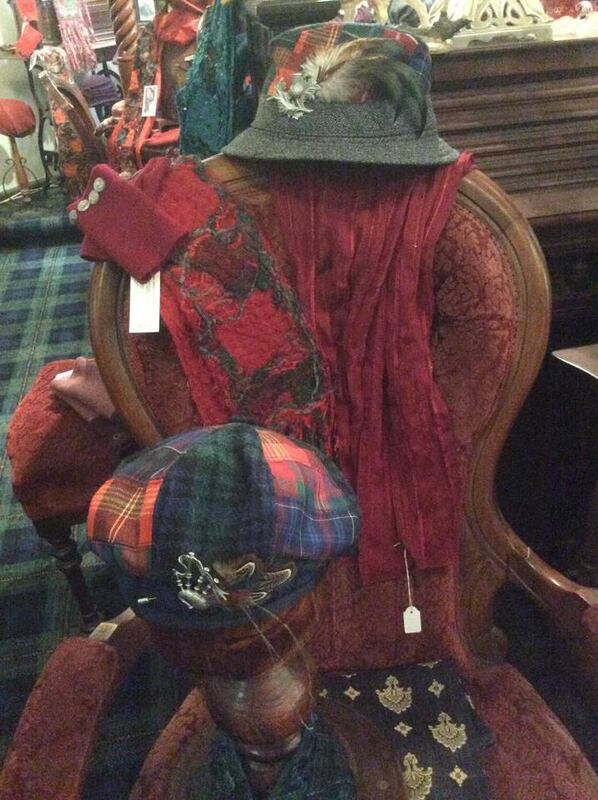 This shop, the Gordon Hat Shoppe – also make beautiful handmade clothing – hats, gloves, jackets – all the stuff Victorians need pretty much all year round to keep warm!! The Gordon Hat Shoppe also runs a successful stall at the Daylesford market where they sell gorgeous winter fashion designs. Lately they have also introduced, and have been selling, a hat range made from upcycled fair trade coffee hessian sacks. Fair trade chocolates have been paired with the hats, and they thought some coffee mugs may be good to throw into the mix…. I think they may be onto something!! They also wanted to keep the whole enterprise a combination of fair trade (coffee, chocolates) and local (upcycling and handmade), emphasising the sustainable nature of the product. So after going into the design phase, which was pretty painless as Bob – half of the Gordon Hat Shoppe – liked my creations straight away, I am now onto the production phase – twenty four mugs initially, and judging by how sales have been going at the retail outlet and market, there may be plenty more to come – in fact it could become the bane of my existence!! Although the order could be ongoing, and therefore moulds and slip casting may seem attractive, I am intending to keep the mugs completely handmade… for a variety of reasons. Following are some pics of the process so far – I will keep you updated on how the development of the line goes, and most importantly SALES!! Why most importantly SALES?? Coz even artists have to eat! !